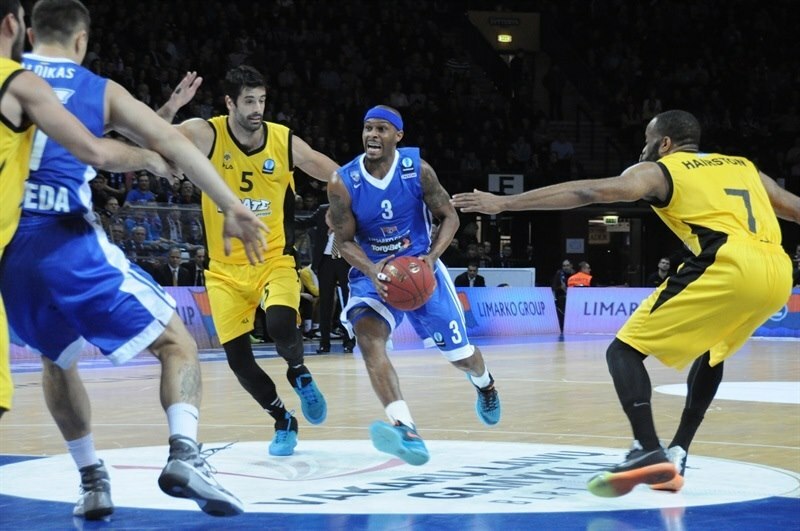 AEK Athens registered its third consecutive win in Group F by downing Neptunas Klaipeda 80-86 in Lithuania on Wednesday. AEK improved to 3-2 while Neptunas dropped to 2-3. Loukas Mavrokefalidis led the winners with 25 points, including two keys baskets to seal the outcome down the stretch. 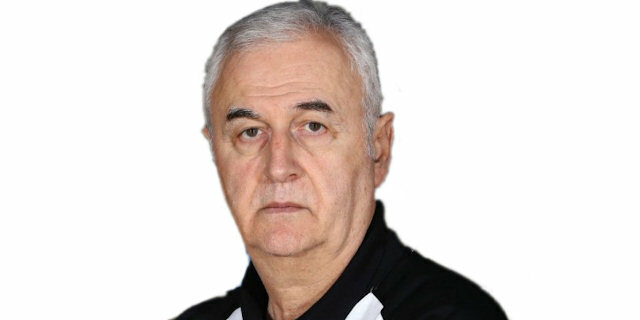 Dusan Sakota added 16 while Marc Antonio Carter had 11 for AEK. 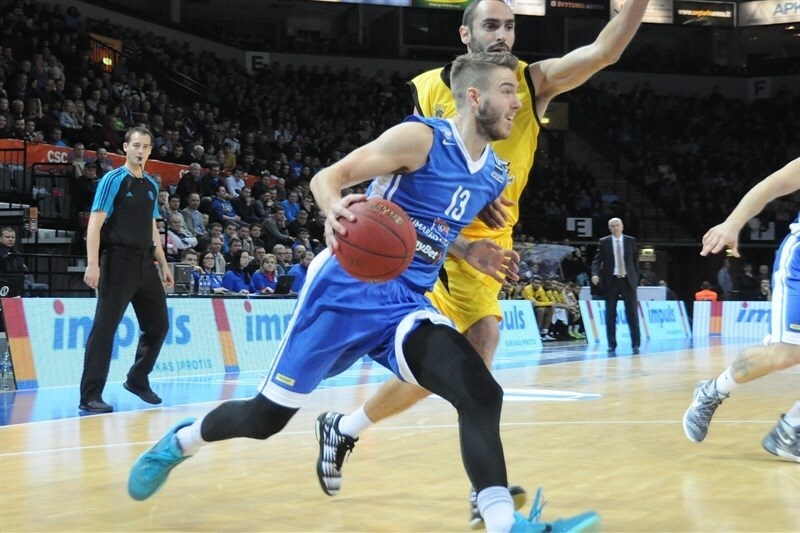 Martynas Mazeika led Neptunas with 20 points. Daniel Ewing added 17 while Donatas Zavackas had 10 for the hosts. Mazeika had 5 points in a 7-0 opening run and soon got help from Simas Galdikas and Donatas Zavackas to give Neptunas a 18-11 lead after 10 minutes. A 10-0 run which Gilvydas Biruta capped with a three-pointer boosted the hosts' lead to double-digits, 32-21. Mavrokefalidis and Chris Warren fueled a 0-12 run which gave AEK its first lead, 32-33. An outstanding Daniel Ewing put Neptunas back ahead, 43-41, at halftime. Mavrokefalidis kept pacing AEK after the break and Sakota stepped up to give AEK a 52-53 edge. Travis Bader and an outstanding Mazeika helped Neptunas restore a 61-58 edge after 30 minutes. Sakota hit back-to-back triples in a 0-12 run that gave AEK the lead for good, 61-70. Neptunas got within 72-76 but Mavrokefalidis stepped up in crunch time to seal the outcome. Mazeika got Neptunas going with a three-point play, igniting a 7-0 opening run which he capped with a driving layup. AEK went scoreless for more than 3 minutes until Malik Hairston nailed a mid-range jumper. Mavrokefalidis scored down low and a layup by Dimitrios Karsivelis kept the guests within 7-6. Galdikas made free throw and Zavackas struck from downtown but Mavrokefalidis kept AEK within 12-9. Zavackas scored again, Sakota hit foul shots and Galdikas gave Neptunas a 17-11 lead. Sakota and Warren each hit one from beyond the arc but Mazeika and Harvey Grant kept Neptunas in charge, 22-17, after 10 minutes. Sakota nailed a jumper early in the second quarter and Carter scored in transition for a 22-21 AEK deficit. Mazeika made free throws and Mindaugas Girdziunas added a three-point play in a 10-0 run which Biruta capped with a triple that made AEK call timeout at 32-21. Mavrokefalidis and Warren each had 5 points in a 0-12 run highlighted by Carter's put-back slam which allowed the guests to get its first lead, 32-33. Zavackas and Galdikas rescued Neptunas, Mavrokefalidis scored again and a jumper by Ewing gave the hosts a 38-35 edge. Hairston buried a corner triple and even when Grant dunked and Ewing added a layup-plus-foul, Ioannis Kalampokis beat the buzzer with a step-back three-pointer to fix the halftime score at 43-41. Mavrokefalidis took over with 4 unanswered points to put AEK back ahead, 43-45, immediately after the break. Neptunas kept struggling to score for almost 3 minutes until Ewing stepped up with a three-point play. Mavrokefalidis and Arvydas Siksnius traded baskets and a free throw by Grant gave the hosts a 49-47 edge. Mavrokefalidis shined with a big basket in the low post but Ewing did better with a three-pointer. Sakota answered from downtown and Hairston restored a 52-53 AEK lead. Mazeika and Dimitrios Mavroeidis made free throws and a triple by Bader ignited the crowd at 59-55. 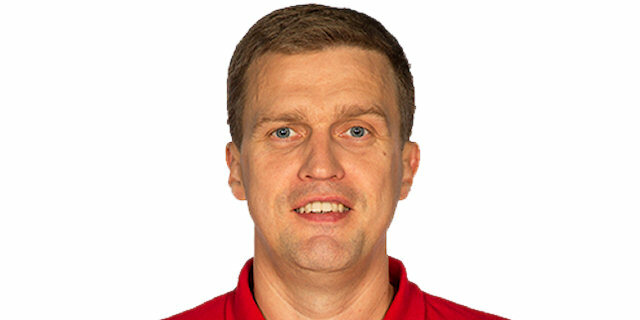 Arnas Butkevicius shined with a power basket but Mavroeidis and Nontas Papantoniou kept AEK within 61-58 after 30 minutes. Carter hit a close jumper early in the fourth quarter and AEK found a go-to guy in Sakota, who buried back-to-back triples - the second one from way downtown for a 61-68 lead. Carter hit a baseline jumper to cap a 0-12 run, as Galdikas scored down low. Ewing swished a fallaway jumper and Zavackas struck from downtown to bring Neptunas within 68-71. Papantoniou made free throws and a triple by Carter made Neptunas call timeout at 68-76. 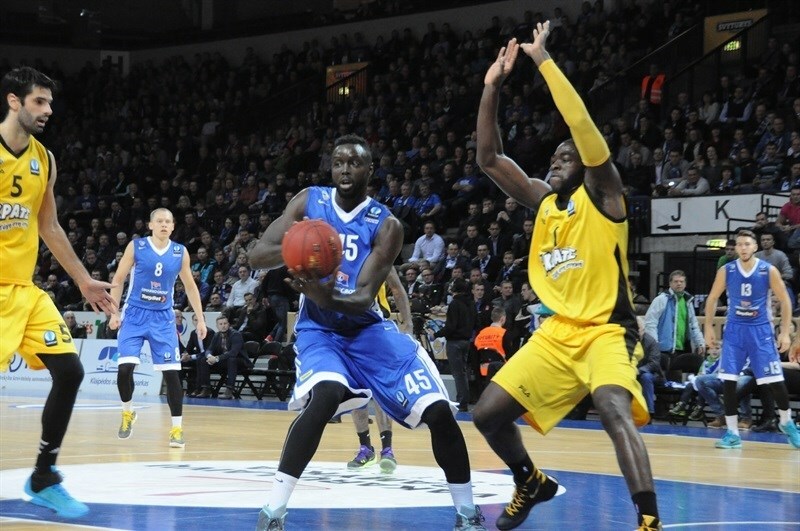 Ewing shined with a coast-to-coast layup and Mazeika kept Neptunas within 72-76. Mavrokefalidis followed a big three-pointer with a layup that seemed to seal the outcome, 74-81, in the next-to-last minute. 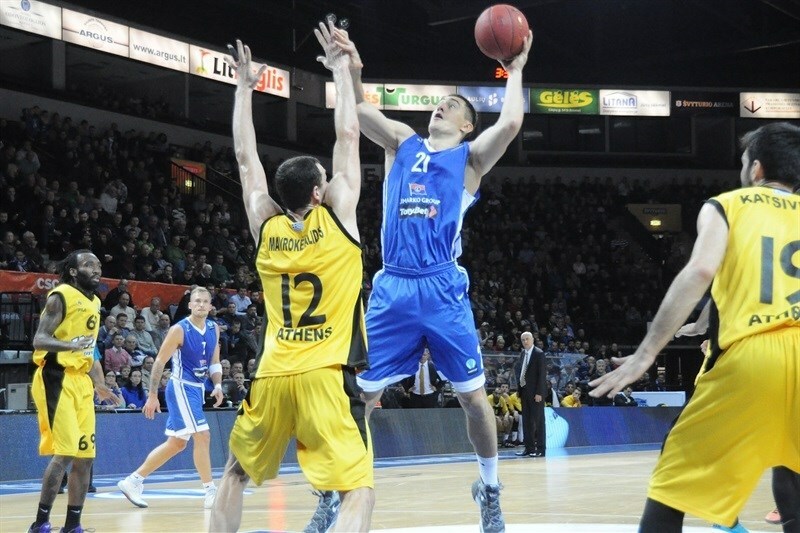 Neptunas got within 80-82, however, but free throws by Katsivelis allowed AEK to put the victory on ice. "We lost against a strong team, which played its best game of the season. What worries me most is that we didn't do what we did during practice. We knew how Loukas Mavrokefalidis plays; he doesn't have many weaknesses, but has a few. We had agreed on how to play when he got the ball on one side of the court and another, but for some reason we were not able to do what we should do, but the opposite. It is my fault and I take full responsibility. AEK played smart and took advantage of their strengths." "This is a major win. We played against a dangerous opponent. We were behind on the scoreboard but managed to turn the match in our favor. We have to put this win behind us and think about the next game. I want to thank our fans, who travelled so many kilometers to be here with us. We want more and more fans in our games. We need them. It is a long season."